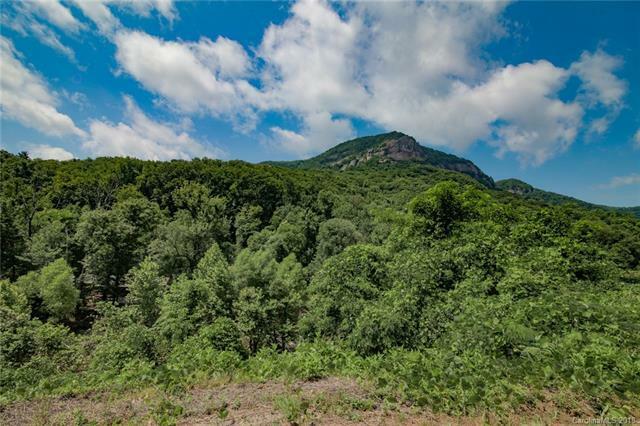 RARE find ~ undeveloped commercial parcel in downtown Chimney Rock. 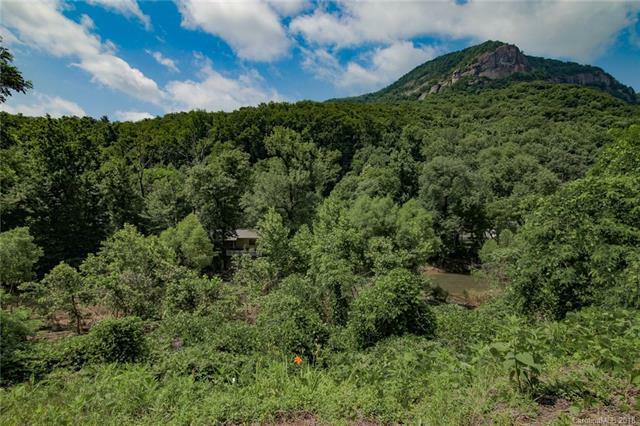 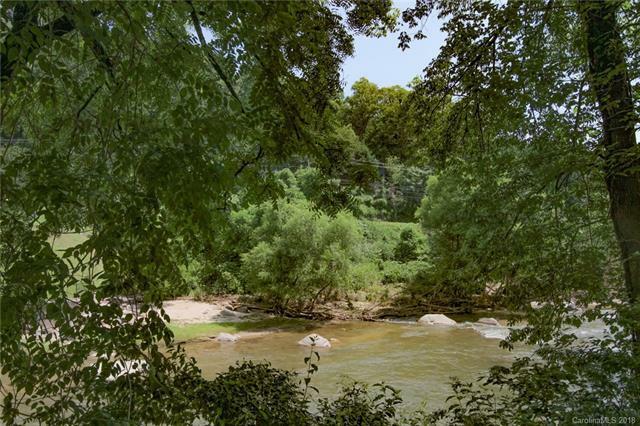 This prime 0.79 acre lot has spectacular views of Chimney Rock, mile from Chimney Rock State Park entrance, paved road frontage, generous river frontage, and city water and sewer available. 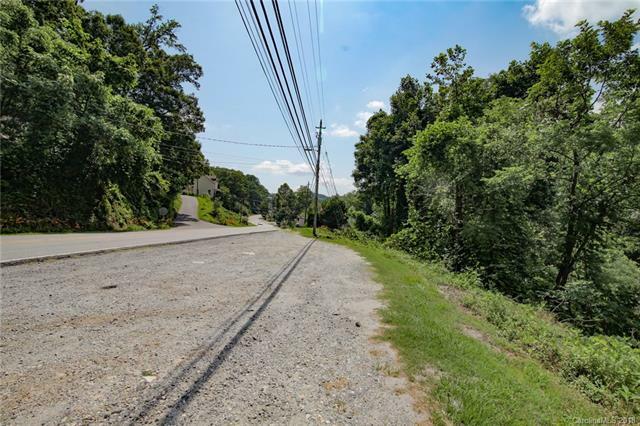 Great small business potential ~ Dont Miss This One!